Arlington Animal Hospital is proud to serve Arlington, TX and surrounding areas. We are dedicated to providing the highest level of veterinary medicine along with friendly, compassionate service. If you have any questions about how we can care for your pet, please don't hesitate to call us at (817) 277-6301. Thank you! Dr. Bonnie ( as I call her ) treated my fur baby for over 2 years while he suffered with heart failure. When Dr. Bonnie and the staff found out he passed I received so much compassion it really left a smile a in my heart while going through the hardest loss of my life. I love the Dr and supporting staff here. 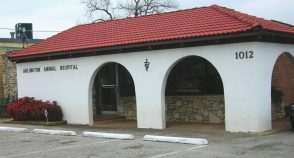 Arlington Animal Hospital is a wonderful medical facility to take your pet. We have been taking our dogs there for over 40yrs when Dr. Bonnie Harris' father, Dr. Schoonover was our vet. Dr. Bonnie, Vona, Tera, Evelyn and all the staff are the kindest and most loving people you could hope for to care for your pets. If you are looking for a vet to care for your pet, my husband & I would highly recommend you take them to Arlington Animal Hospital. Took our rabbit in today for a new pet exam. Amazing doc! Took her time, explained everything to us, showed us stuff, covered all the bases. We were not rushed out, all our questions were answered, we felt very appreciated and will be switching our dogs to this vet now. Highly recommend Arlington Animal Hospital! Staff is great, our bunny was at ease with them. We are extremely proud of our dedicated team. 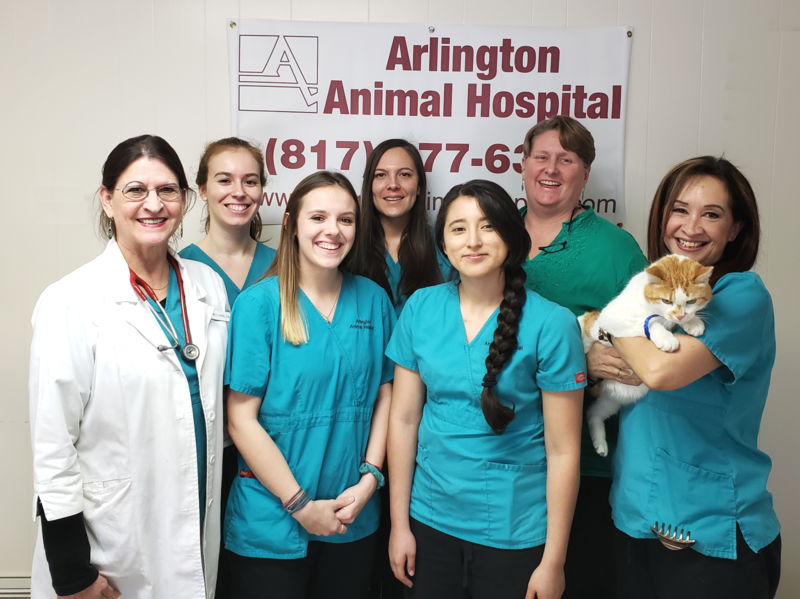 We hire only the best and most experienced employees to become a part of our team here at Arlington Animal Hospital. Learning and education are very important here at Arlington Animal Hospital. We strive to have a state of the art hospital with a staff trained in the latest medical advances. Our patients deserve the very best veterinary care.